Geeklings Blog x: Geekling Bakes: GBBO Week 2! Voice of Hindsight: Don't add as much baking powder as it said on the recipe. Whoops. So I am a lover of all thinks baking and so when it's this time of year I love to sit down and watch the Great British Bake Off. 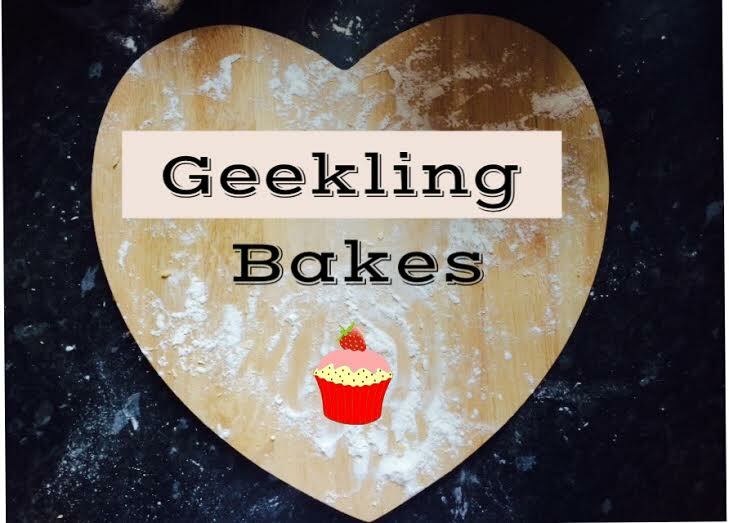 A show full of baking innuendos, lovely cakes, humour and all round yuminess. 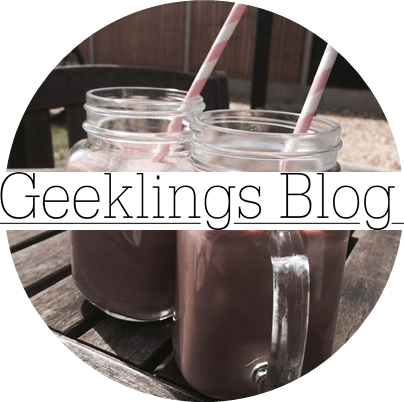 So when I was thinking of blog ideas today, a close friend suggested this one! I'm basically going to pick one of the things which the bakers make on that week and then have a go myself! 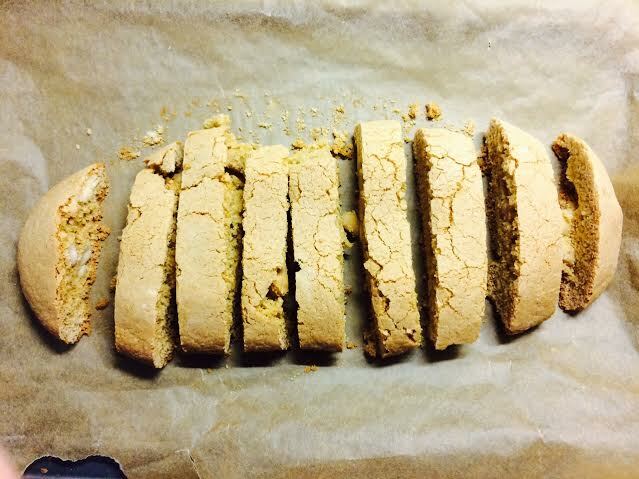 This week was biscuit week and I thought I'd try out making biscotti which I love to eat! And if you don't know what they are supposed to look like, click here to see some photos! 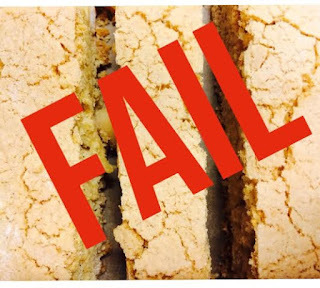 So I googled a recipe, turns out it was by the BBC itself, so I followed that. 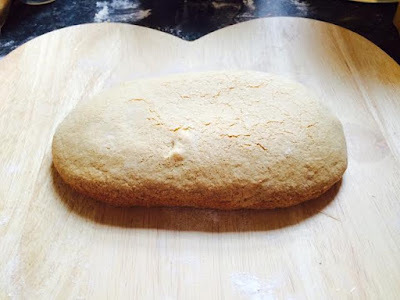 If you want to follow the same recipe as me (please scroll a bit further before deciding though. Please. XD) then the link is at the bottom of this post. So after the 25 minutes of the first bake I took the log-shaped biscotti out of the oven. Fortunately it had risen and expanded a lot as I couldn't imagine getting 12 biscotti out of the tiny amount of dough which I had placed onto the baking tray half an hour before. It had also got a golden brown colour to it and had started to become crispy. After the first session in the oven and before being divided. So I went along and cut it up into long, thin pieces and as I was slicing it some of it came off with the knife. I tried it. WORST BAKE I HAVE EVER DONE. The only positive I can think of is that they looked like biscotti- but it helps if it actually tastes vaguely like biscotti which this didn't. I checked after I tasted them (I didn't even bother putting them in for the final 10 minutes because there was no way these were salvageable) and I followed the recipe exactly how it was written. There was definitely too much baking powder in there... So I'm rating this week a big, fat FAIL. So I'm hoping next week goes better. I'm doing this for hopefully all the weeks of the bake off, so it should be fun! Please let me know how you got on, and tell me where I went wrong!